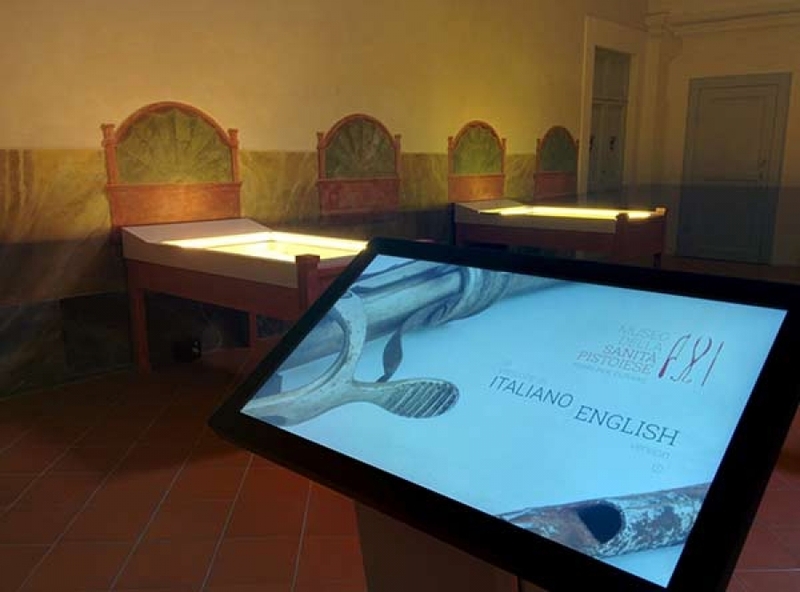 The magnificent medieval hospital of the Ospedale del Ceppo in Pistoia is officially opening its Museo della Sanità Pistoiese – Ferri per curare, the Pistoiese Health Museum – Tools for Healing. 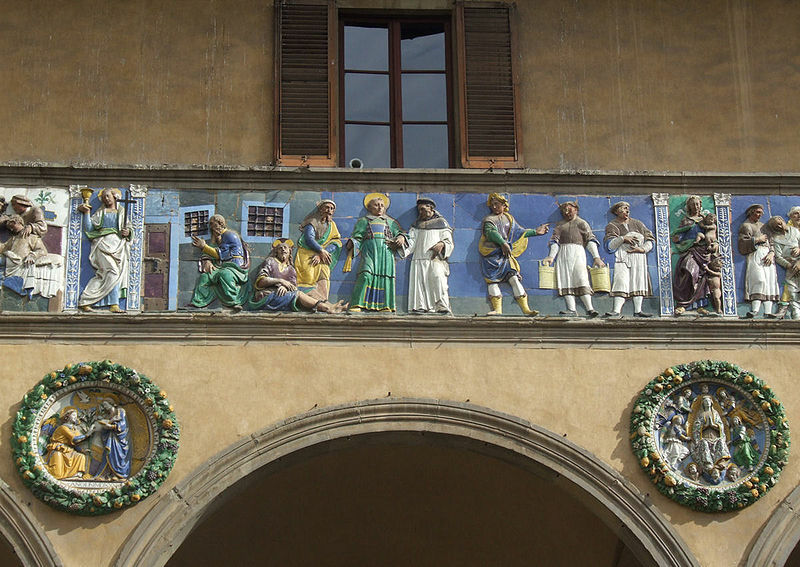 This is one of the many projects the town of Pistoia advanced to win the candidature as Italian Capital of Culture 2017. As part of the museum centre of Pistoia, this new entry will connect the old hospital to the history of town and to the history of medicine. 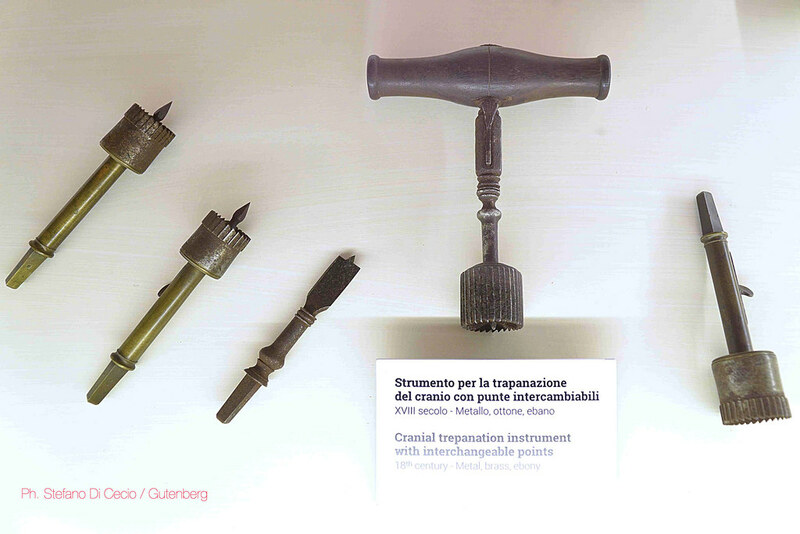 With a collection of over 270 pieces of surgical instruments spacing from the 17th century to the 1910s, the exposition documents how progress developed inside this hospital. The tools on show are mainly those belonging to the obstetrical and gynaecological branches, as well as urology, orthopaedics, general surgery and cranial surgery. Also on show is the birth machine, a 19th-century instrument that was used during lessons so as to simulate childbirth. Inaugurated today, March 5th, at the present the museum will be open only on Saturdays, with one guided tour at 10.30 am and another at 4 pm. Visiting hours are to be extended in the future. 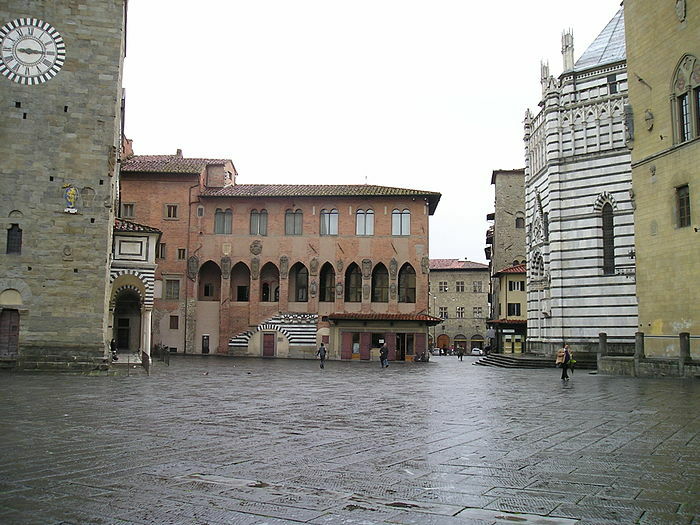 Questa voce è stata pubblicata in Culture in Tuscany, Events in Pistoia, Exhibitions in Tuscany, Pistoia, Tuscany e contrassegnata con Capitale Italiana della Cultura 2017, Museo della Sanità Pistoiese, Ospedale del Ceppo. Contrassegna il permalink.